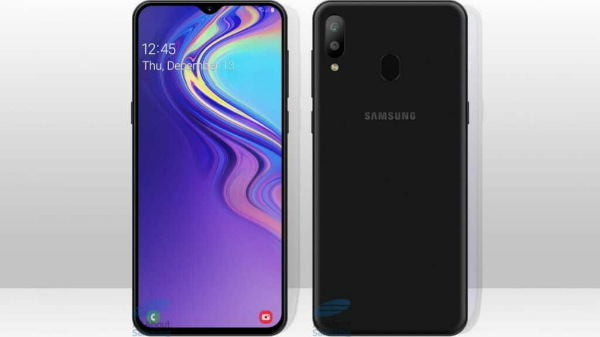 Samsung Galaxy M20 details have been revealed by a recent report. Lately, we have been coming across a lot of speculations regarding the new Galaxy M lineup of smartphones. This lineup is believed to comprise entry-level devices and succeed the existing Galaxy J and Galaxy On series smartphones from the company. Past reports have revealed that the company is working on the Galaxy M10 and Galaxy M20 in the new lineup. As per the fresh information regarding the Samsung Galaxy M series smartphones, the Galaxy M20 is likely to be launched in select markets. The USP of this device is believed to be the massive 5000mAh battery operating under its hood. A report by All About Samsung via GSMArena claims that the Galaxy M20 will be the first one to be launched. Previously, there were claims that the Galaxy M10 will be launched initially. This smartphone is touted to sport a 5000mAh battery, an Exynos 7885 SoC, 3GB RAM and a 6-inch standard Infinity Display panel. 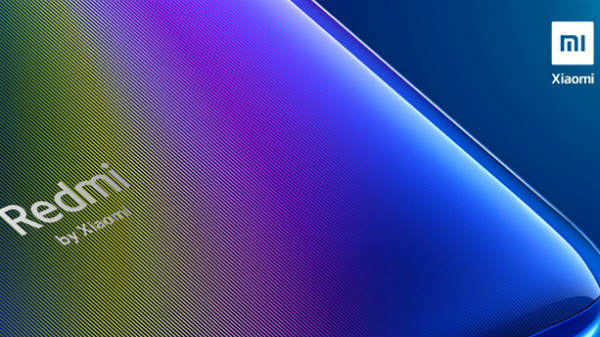 When it comes to availability, the report speculates that Samsung Galaxy M20 will be launched in select markets such as Poland, France, Germany, UK and Scandinavia at first. 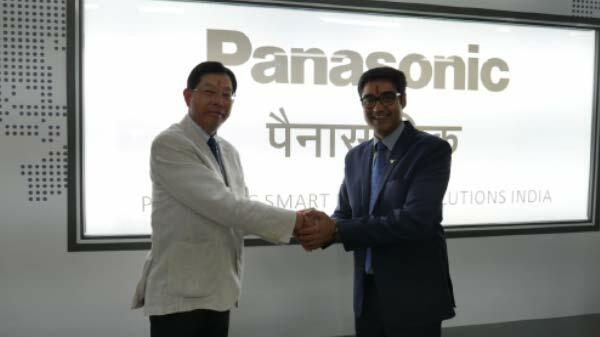 Later, it is likely to be launched in India. Notably, we have already come across a report that the mass production of the Galaxy M series smartphones has debuted at the company's Noida facility. Recently, the upcoming Samsung smartphones - the Galaxy M10 and Galaxy M20 were spotted on a benchmarking database. The lineup is said to feature LCD displays and not AMOLED panels and come with dual SIM support. As per the listing, the Galaxy M20 is believed to feature an Infinity Display panel with an Infinity-U notch for the first time. The other goodies include 3GB RAM and 32GB/64GB storage space. The listing also hinted at the use of the Exynos 7885 SoC from the company. One of the recent reports revealed the alleged pricing of the Galaxy M10 and Galaxy M20 smartphones. Going by the same, the Galaxy M10 is said to be priced under Rs. 10,000. And, the Galaxy M20 is likely to cost under Rs. 15,000.